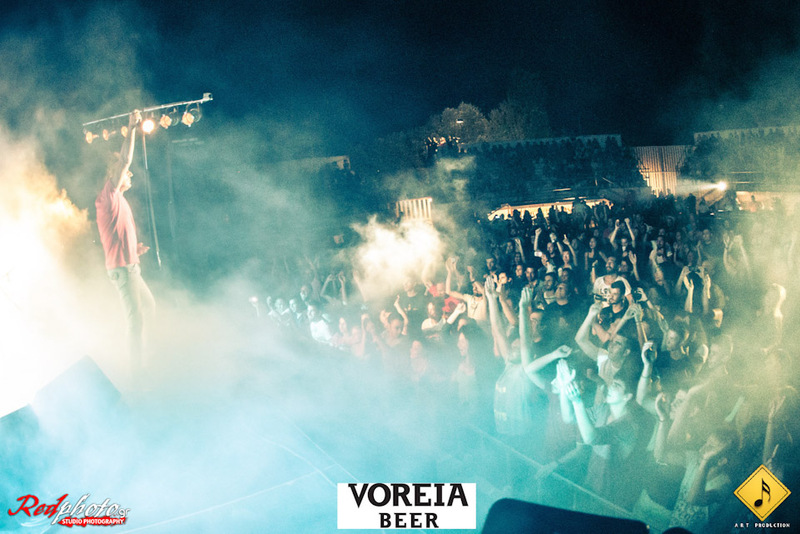 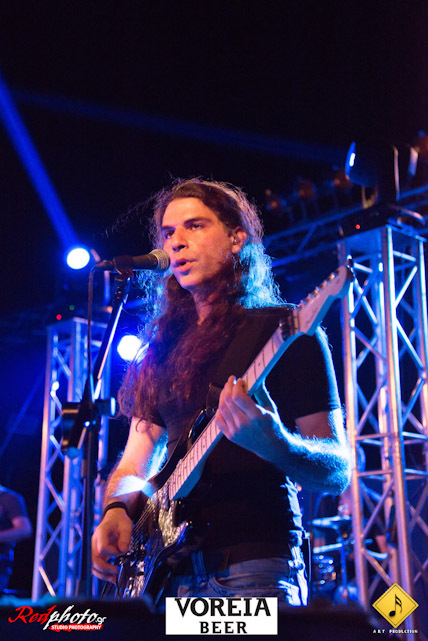 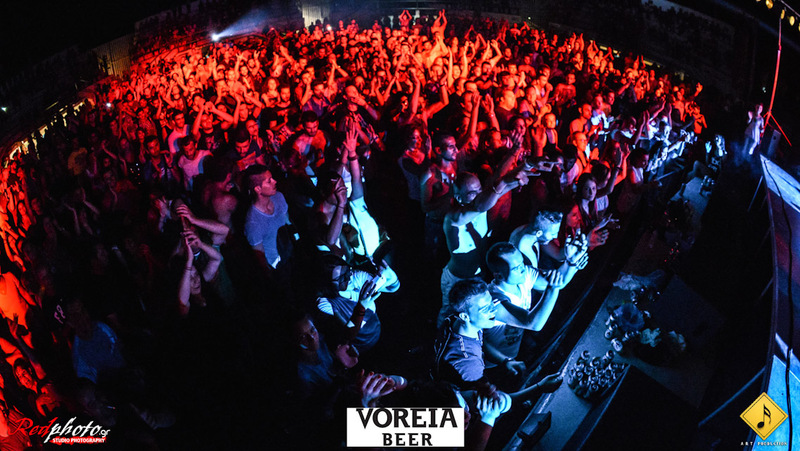 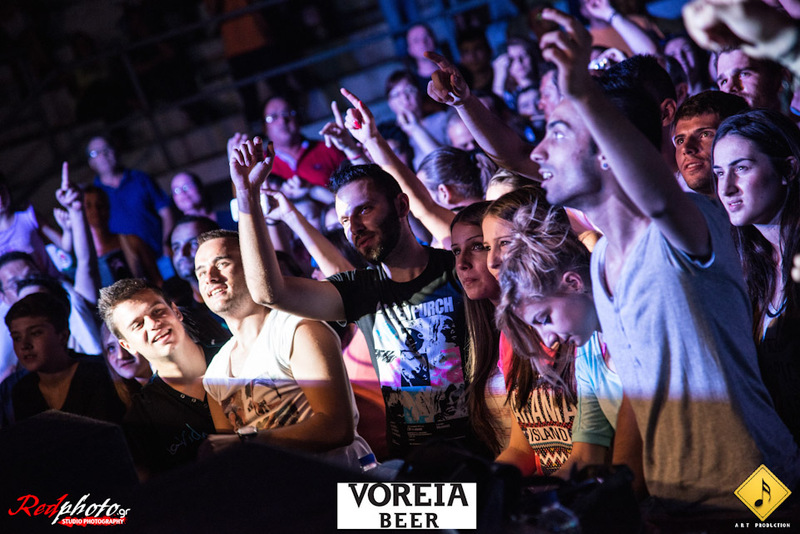 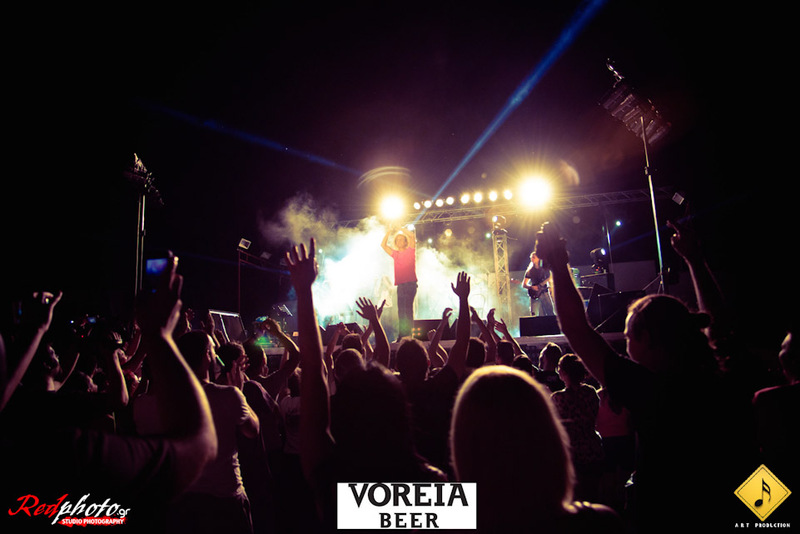 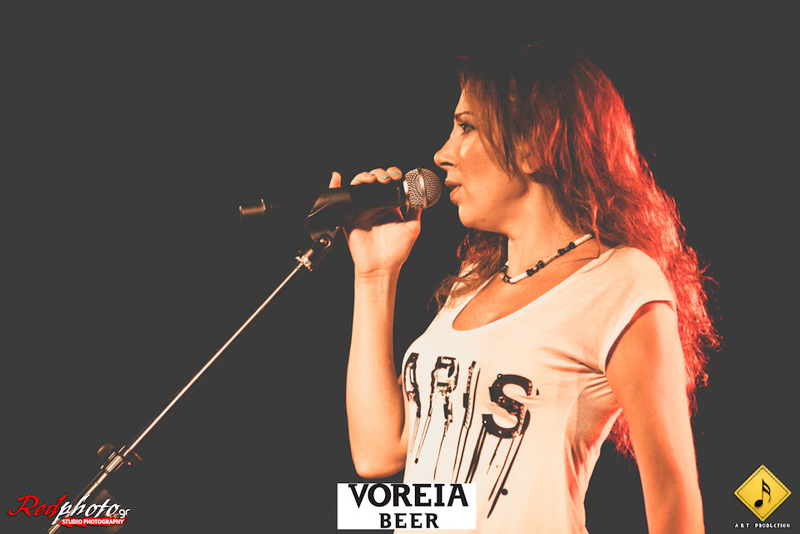 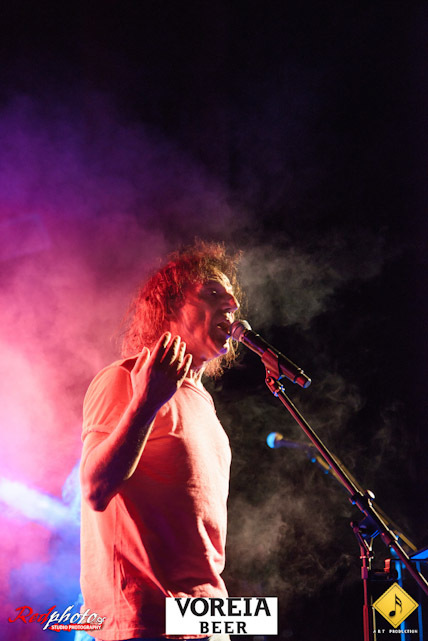 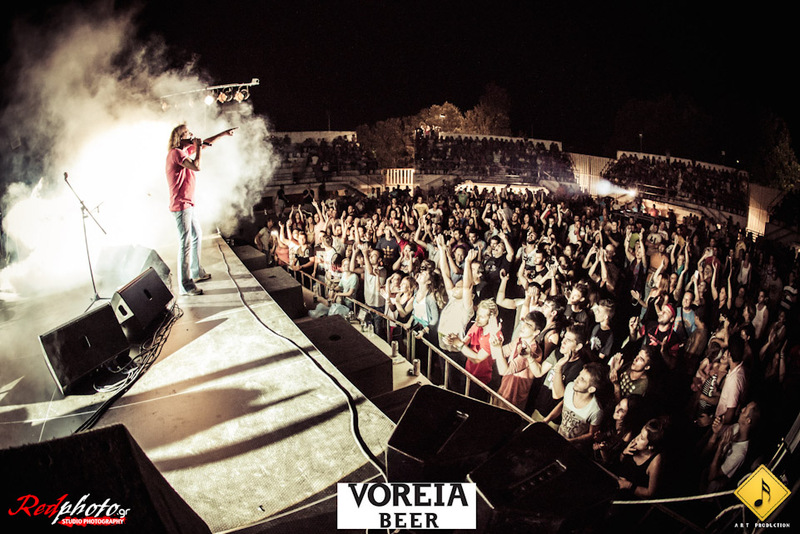 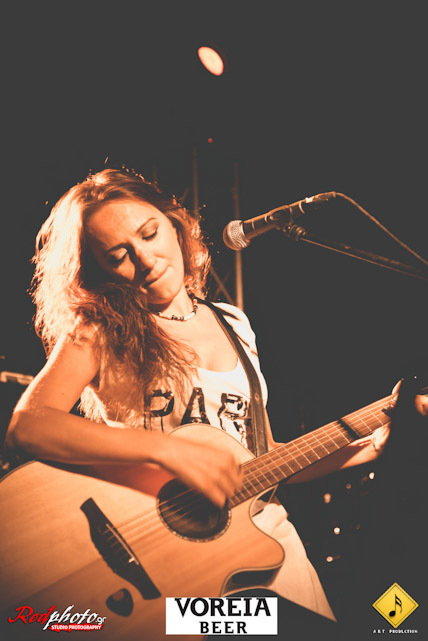 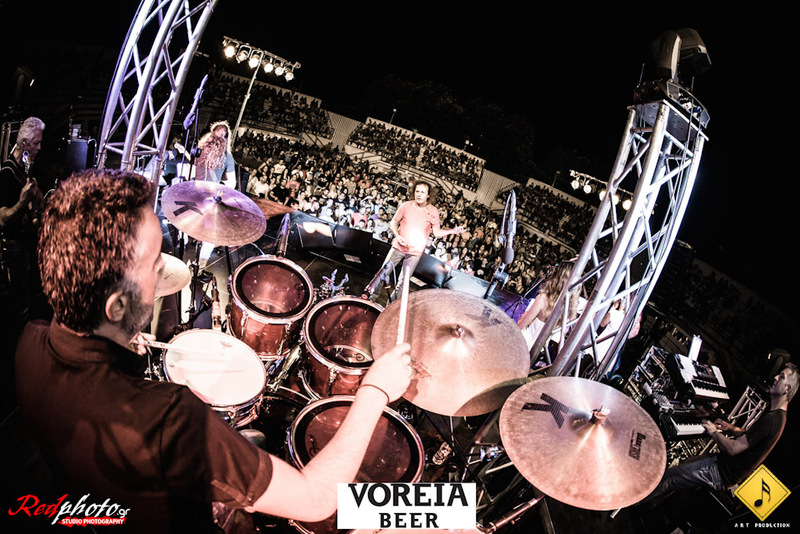 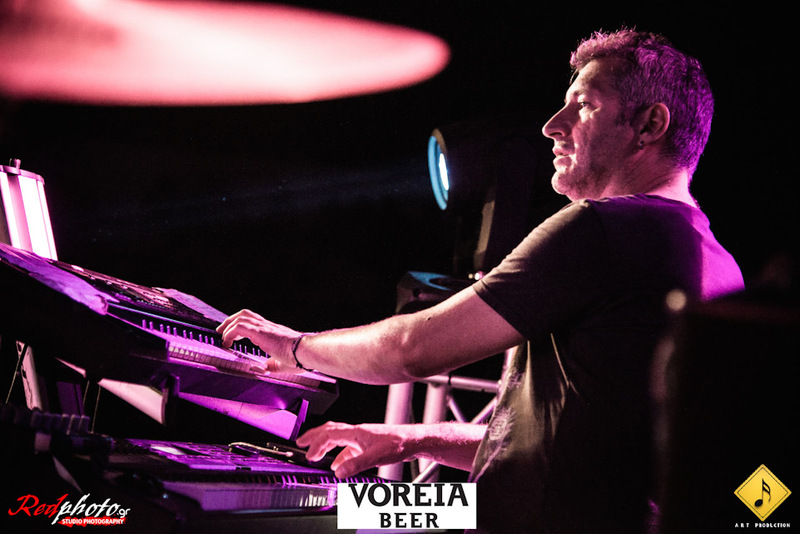 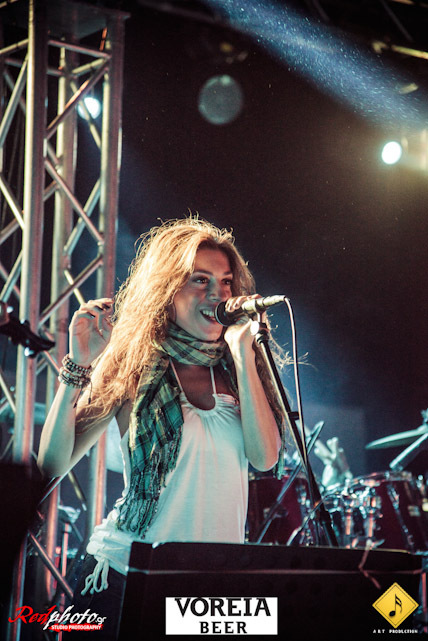 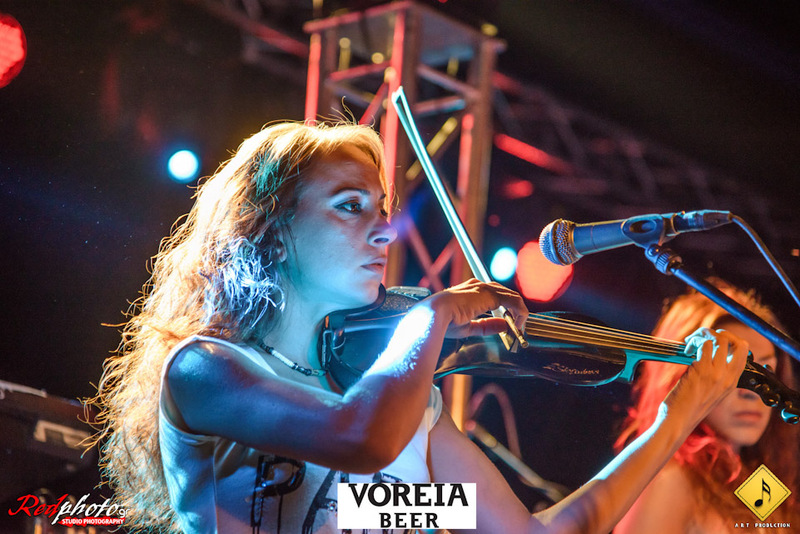 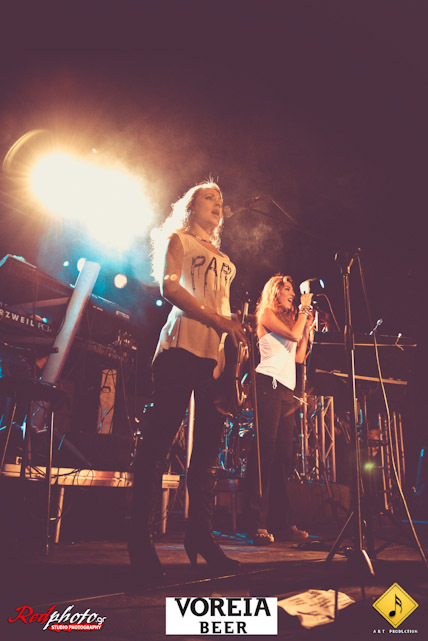 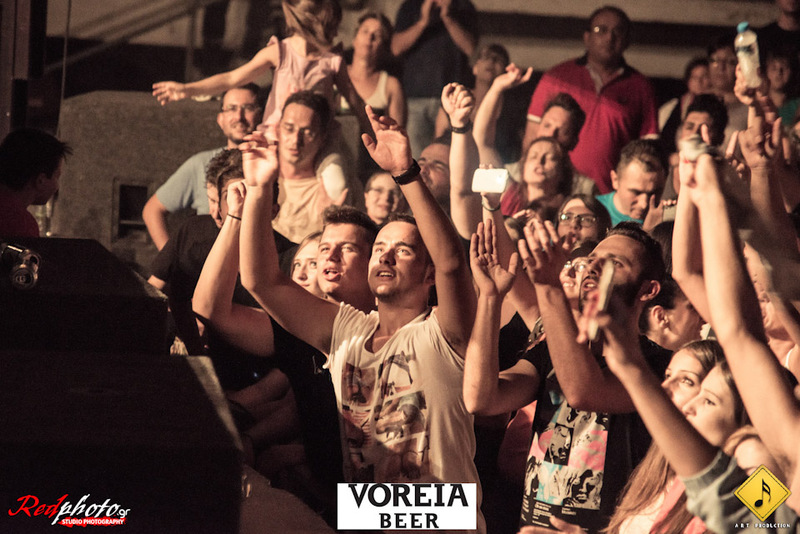 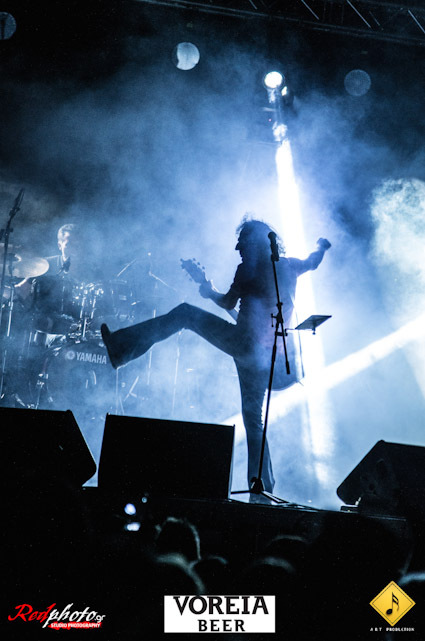 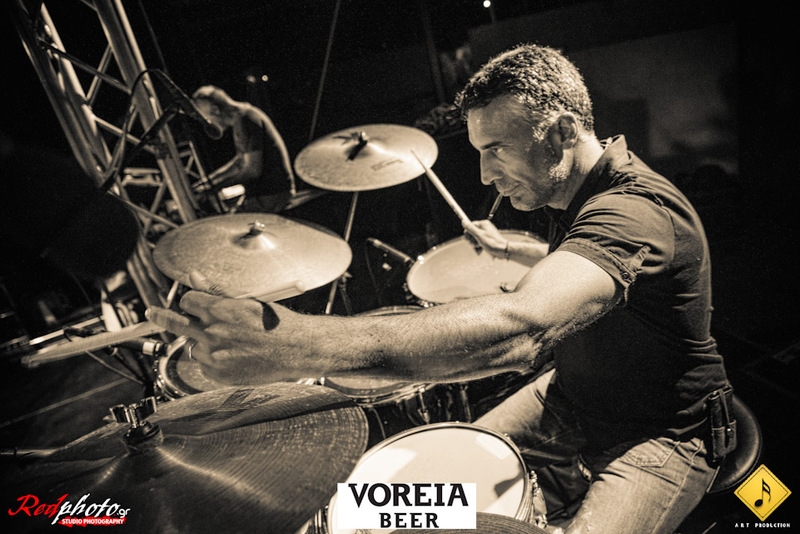 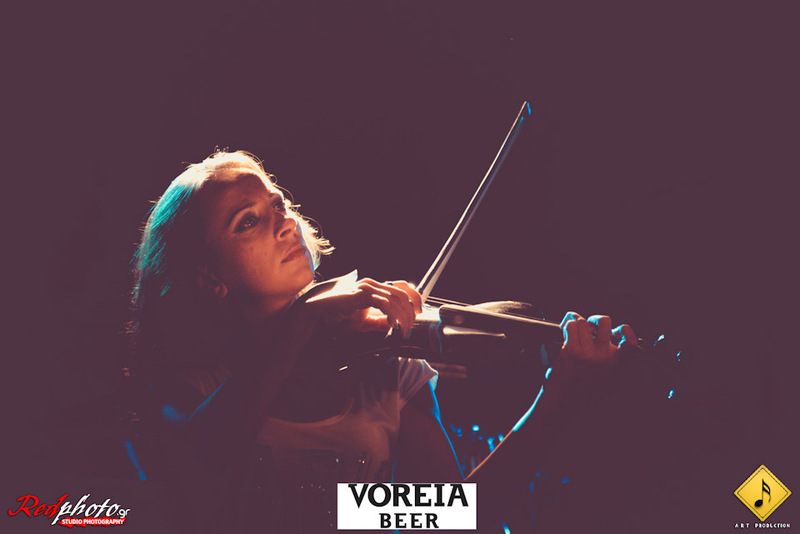 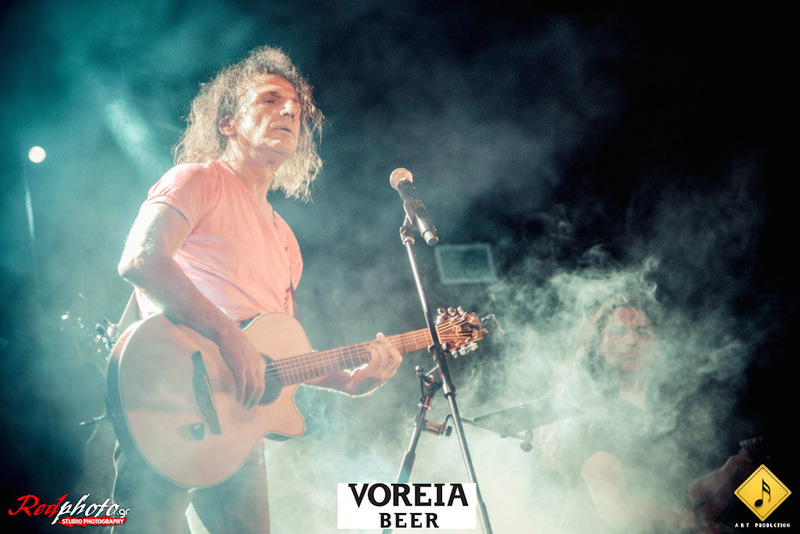 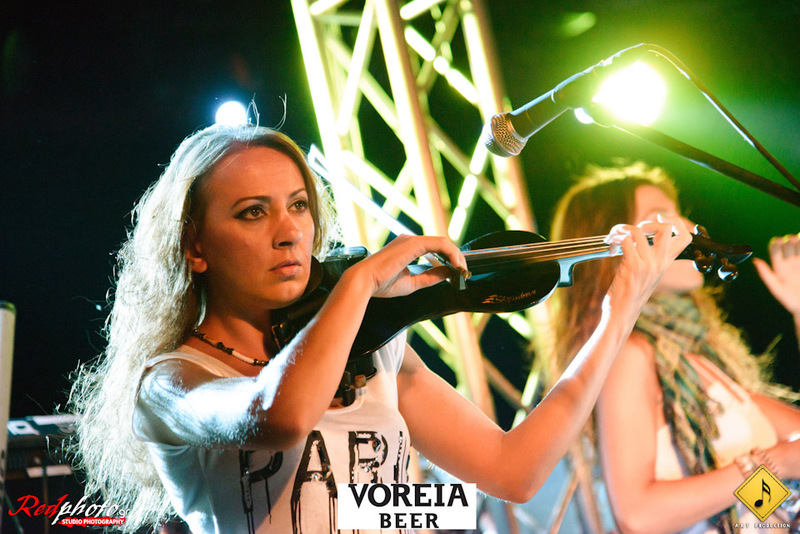 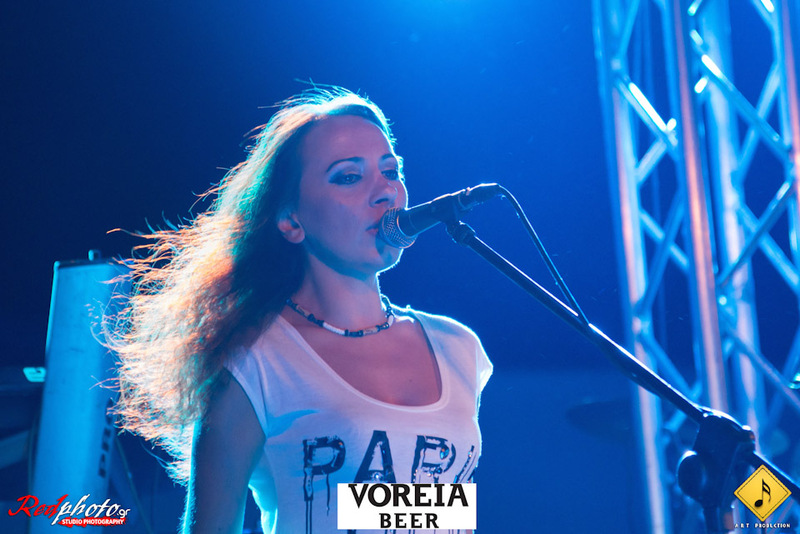 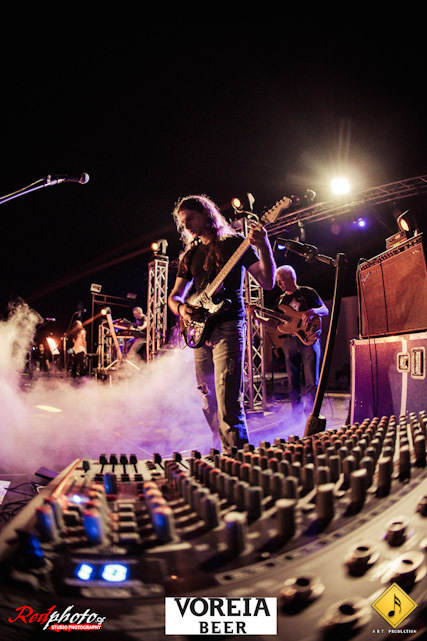 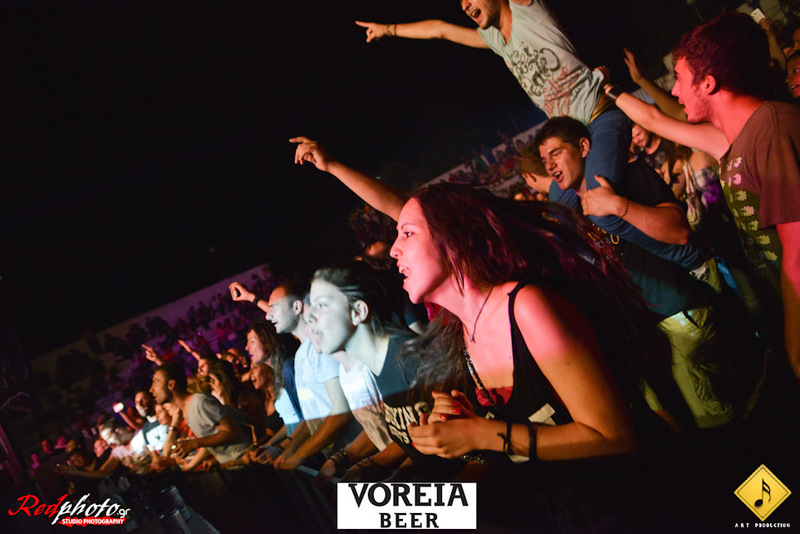 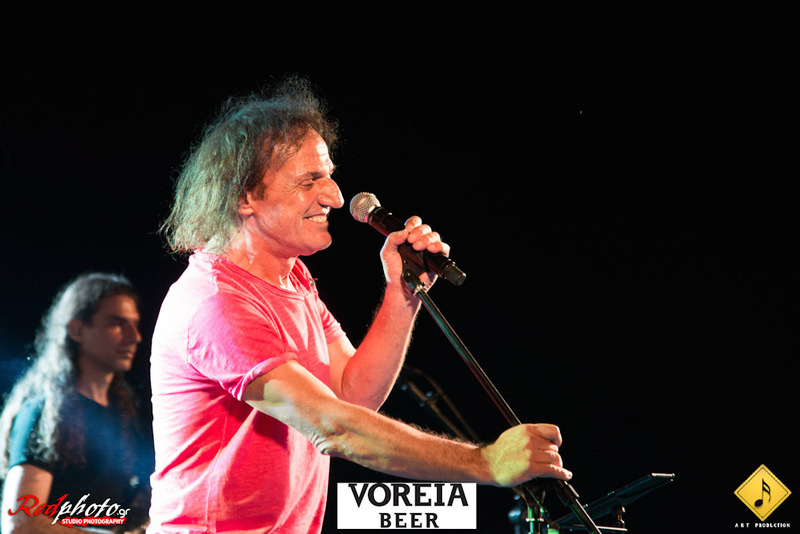 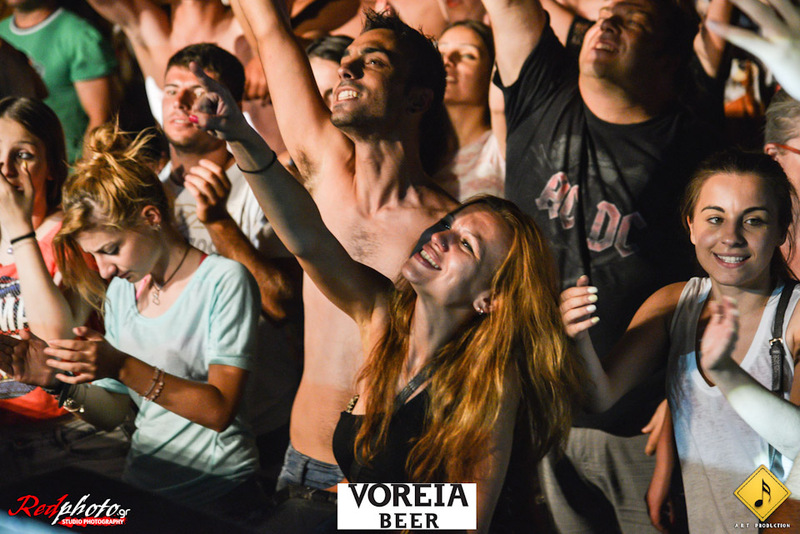 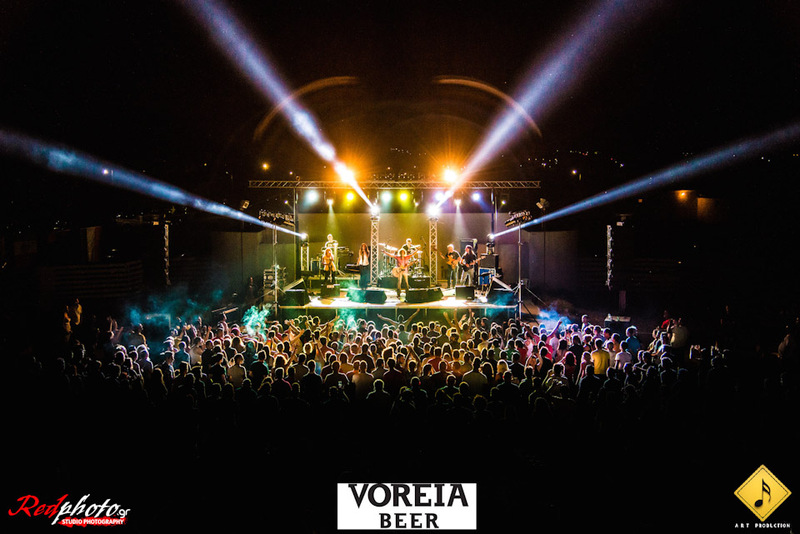 The concert of Vasilis Papakonstantinou was held at the Auditorium of Peace and Culture in Gefyroudi of Serres on Monday the 21st of July, within the cultural events of “Gefyroudiana Festival 2014″ and was sponsored by VOREIA beer. 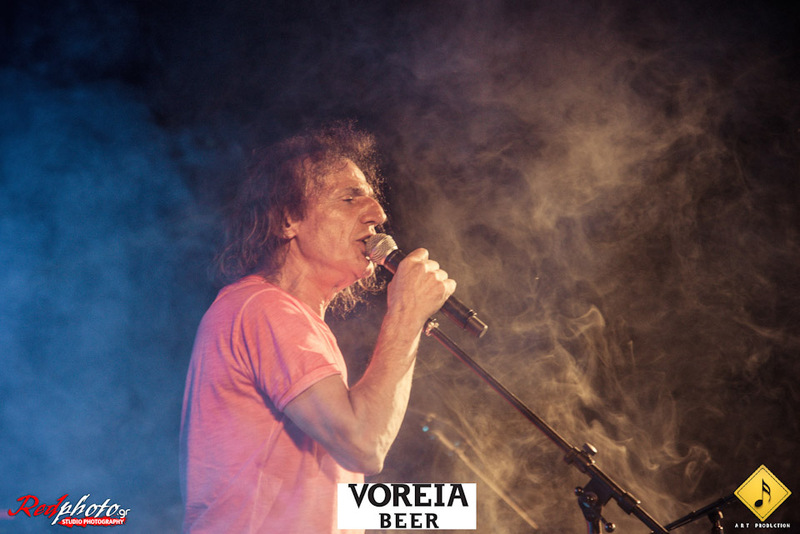 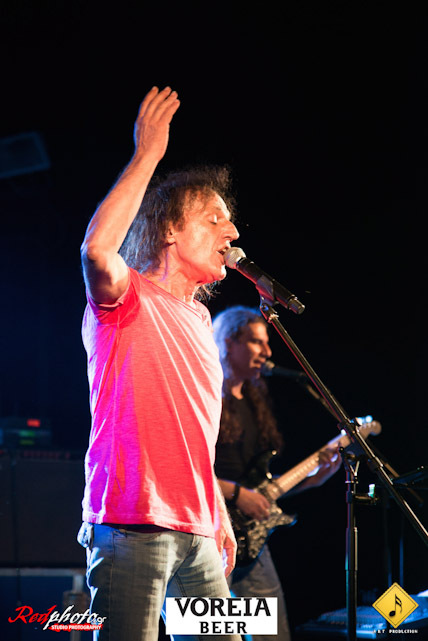 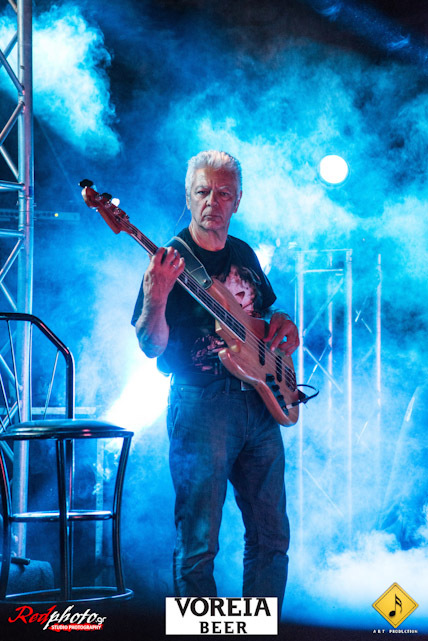 The great rock singer fascinated the warm audience, who faithfully follows him the last 40 years and always cheers for him. 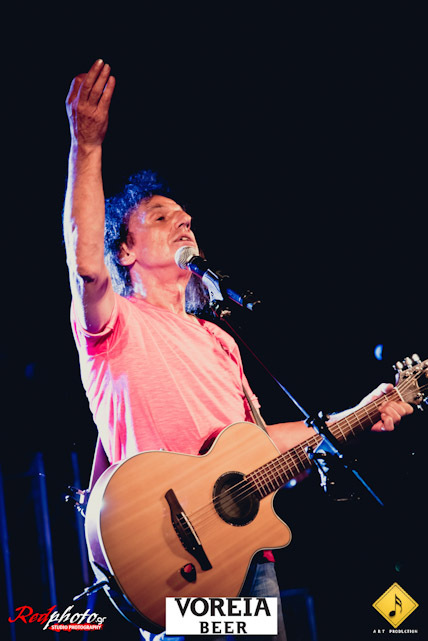 He performed songs from his recent records, but he also sang all the great hits from the past. 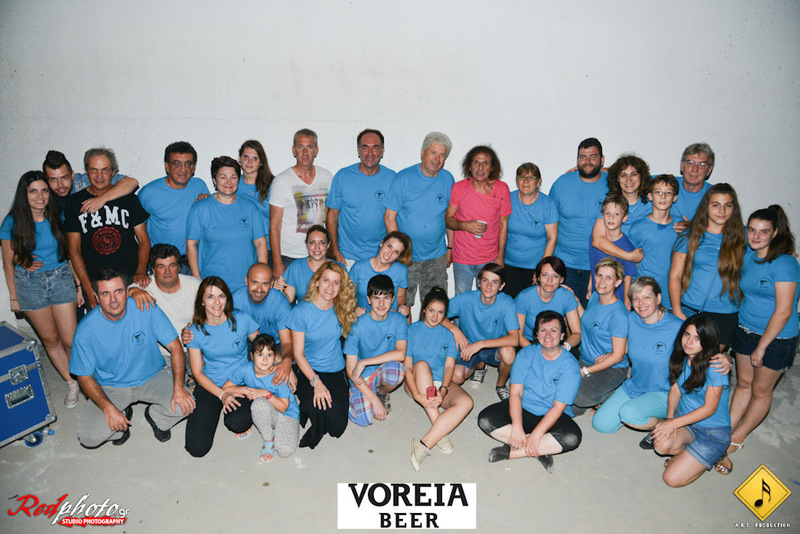 The Microbrewery of Serres and Northern Greece «Siris MicroBrewery» in the context of corporate social responsibility supports, among other things, musical and artistic activities that promote culture, art and our country, and thereby safeguards our precious heritage and also supports the effort of artists.